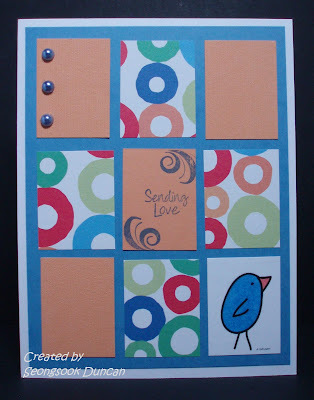 I made this card based on the SNB Sketch Challenge #1 although I missed entering it. I wanted to play along with the Strech N Bubbles Sketch Challenges from the first one. I used Alison's "Little Bird" image. 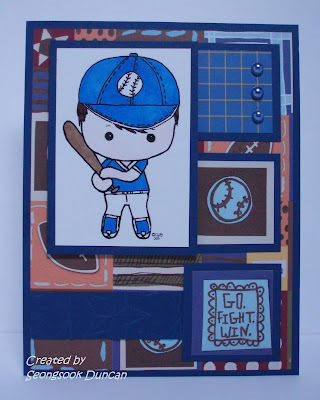 This card is for this week's SNB Sketch Challenge #2. I used Alison's new image "Batter Bobby" which is perfect match to this patterned paper that Kathy got for me to create boy cards for the OWH. I colored his skin with color pencil even though it doesn't show very well in the photo. 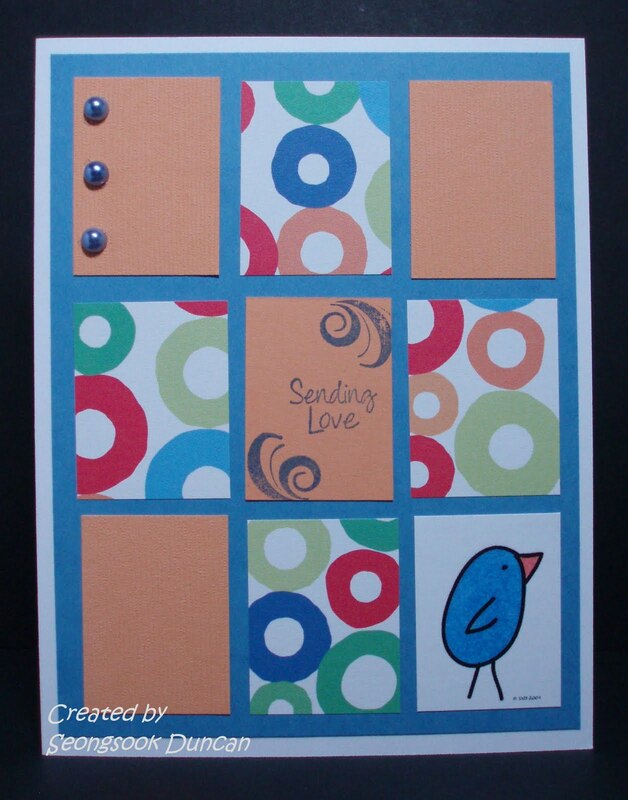 You are amazing the way you crank out these cards! Both are adorable! Seongsook, these are both adorable. 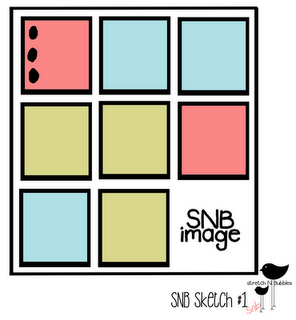 I'm so happy to see you playing along with the SNB Sketch challenge! I hope you'll continue to join us.